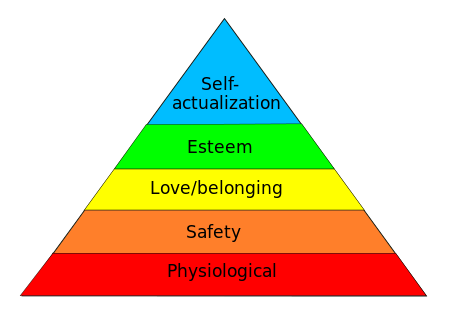 In 1943, a psychology theory was introduced by Abraham Maslow outlining a hierarchy of needs. The hierarchy describes the stages of growth, starting with basic survival needs and moving onto more complex needs. If basic needs are not met, higher-level needs will not be attainable and individuals will feel anxious and tense. Physiological: These are basic physical needs for survival such as breathing, food, water. Safety: The ability to meet tomorrow’s needs and include personal and financial security, health and well-being, law and order. Love and Belonging : The need to feel like you belong and are accepted. Esteem: The need to feel respected by yourself and others. Self-actualization: Once all other needs are met, only then can individuals fulfill their maximum personal potential. Just like humans need to have basic needs met before they can meet their full potential, the same can be said for businesses. For a company to become a top brand, focus on innovation, and see revenue growth, basic operational needs must be met first. Extending Maslow’s hierarchy to digital experience monitoring, we can see the steps needed for organizations to reach their full potential. It doesn’t matter how amazing your application is and that the features blow the competition out of the water if the site is not reachable. Being able to access an application is critical to ensure business survival. 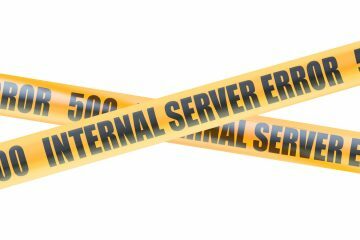 If an application is plagued with outages and isn’t available when a user needs or wants it, the odds that users will come back drop significantly. Availability of an application is dependent on a reliable network and infrastructure. Problems with DNS, connectivity, and routing will impact the availability. Monitoring all application, network, and infrastructure services to ensure they are up and running is the first need. Is DNS resolving correctly? Did a peering change occur, or are routes flapping? Are servers reachable and can users connect to them? There is very little chance of survival if an application is not available to end users. If an application is available, the next hurdle to tackle is whether it’s the meeting performance expectation of users. Recent studies have shown humans are becoming less patient and now have an attention span less than that of a goldfish. Users need to get to the information they want quickly, otherwise their frustration levels will rise and they may abandon the application. Using a combination of synthetic and real user measurements (RUM) will provide the most insight into how an application is performing from various geographies. It is important to measure not only how long it takes a single page to load, but how long it takes key business transactions to be completed. Websites shouldn’t just focus on the home page because more and more users are entering sites at a page of interest rather than a home page. Look at which applications and transactions are most critical to the success of your business, and monitor those to ensure the performance meets expectations. Not only do you need to ensure the performance of your content meets expectations, but many organizations today rely on third parties to deliver some or all of the content for its applications. 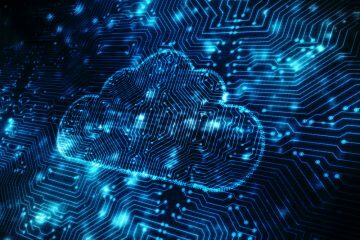 Ensuring the performance of these third party tags, SaaS, IaaS, and PaaS vendors is the next step. 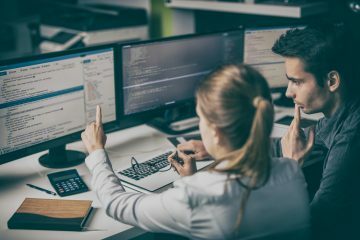 Nobody is perfect and this applies to third party vendors – they are just as susceptible to outages, down-time, performance issues, or DDoS attacks. Understanding the impact tags and third party content have on an application and its end users gets you one step closer to reaching your full performance potential. Service Level Agreements (SLAs) need to be defined, agreed to, and monitored by both parties. 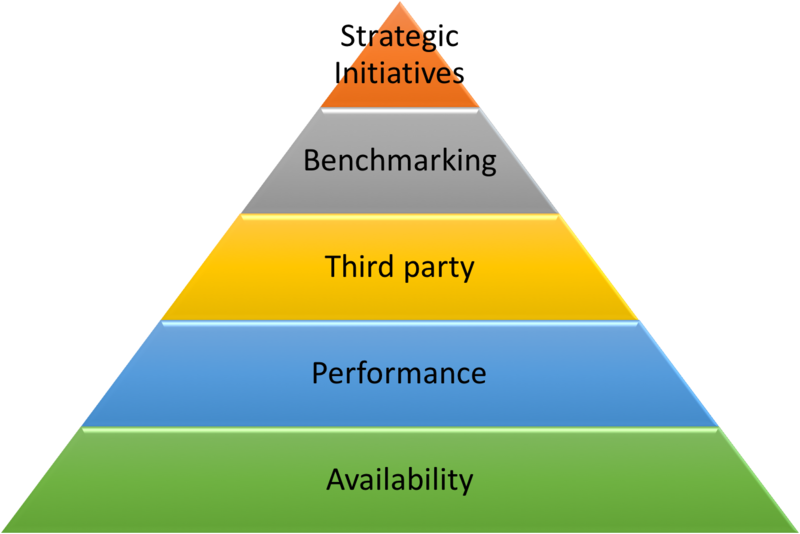 Understanding your performance and the performance of third party providers is great, but how does this compare to others? It’s not only about how your site compares to your direct competitors, but to other popular applications users interact with regularly. Users are potentially comparing the experience on your application to their experience on Google, Amazon, or a major news site they visit on a daily basis. Knowing how your application compares to others enables you to stay ahead of the curve and maintain a competitive advantage. 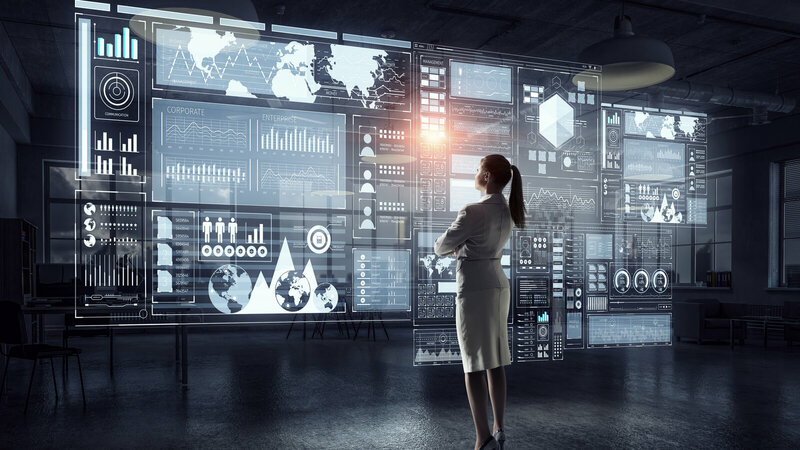 You have reached the state of digital experience monitoring nirvana, you have insight into how your application performs, you can rapidly troubleshoot problems, and you have a handle on SLAs. Now you can focus on strategic initiatives and see innovation skyrocket. Your customers are happy, your brand is protected, and revenue increases. Sit back and enjoy all of your hard work, but don’t relax too much; you still need to continually make sure your applications are performing as expected. Remember, you can only successfully deliver on strategic initiatives if all other needs are met.